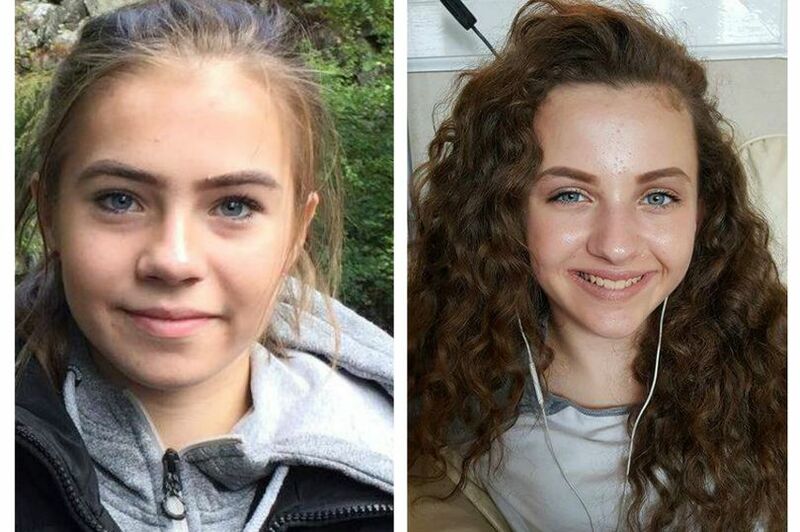 Leah Dixon, Jasmine Agnew reported missing on Friday have been traced safe and well, Police Scotland has confirmed. An “extensive” police operation was under way to find Jasmine Agnew, 12, and 14-year-old Leah Dixon, both from Renfrewshire, who failed to return to their homes on Friday. Leah was last seen in Gauze Street, Paisley, on Friday at around 9.10am, while Jasmine had left her home in Sandy Road, Renfrew, at around 3pm that day. The girls have now been found in the Falkirk area.